Russian border service in the region of Karelia started to fine Finnish tourists who cross the border just to buy some petrol which is much cheaper in Russia than in Finland. The paradox is that the tourists have no a slightest idea they’re violating a Russian law. Petrol travel as well as alcohol travel to Russia have been a tradition for the Finns for years just like an illegal sale of alcohol and cigarettes in Finland has been for Russians. 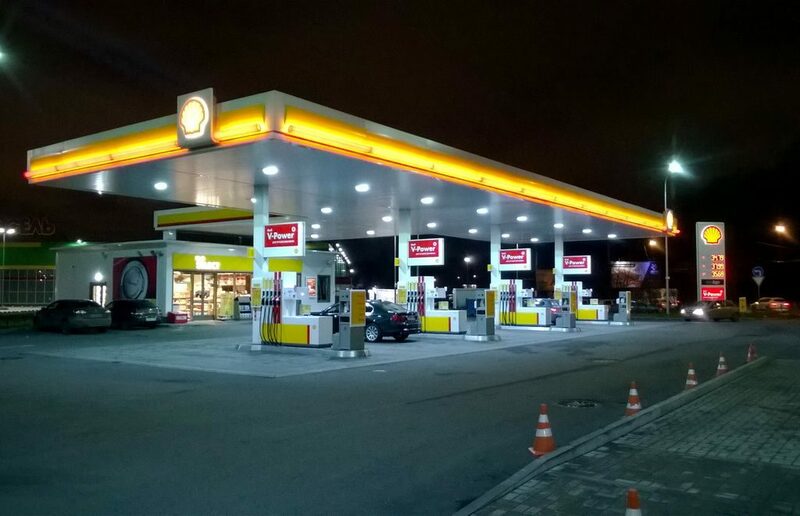 Buying petrol in Russia is absolutely legal, but the problem is that some petrol stations are located within a border zone which Russian and foreign citizens must cross without stop. Stops are only permitted in case of emergency, any urgent need, technical failure and so on. You just have to go through it and that’s all. Coming into the country, getting petrol within the border zone and coming back is forbidden as it violates some laws. As Fontanka.fi news agency reported, Karelia’s branch of the Federal Security Service said in December 2016 — January 2017 24 Finns were fined and one more in early February. In past, the Finns were also caught, but the security officers let them go after giving a warning. As of late 2016, the FSB has preferred to issue fines of 500-1000 rubles (8-16 euro). In Finland, 50 liters of petrol-95 cost 72 euro against 30 in Karelia. Well, it’s worth taking some risks of getting fined for a sum that’s less than half a margin.